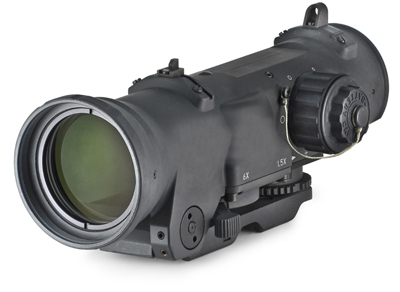 The Elcan SpecterDR Optical Sight model DFOV156-C2 1.5-6x 7.62 NATO (DFOV156-C2) represents a revolution in optical sight design. The world’s first truly dual field of view optical sight, the SpecterDR switches instantly from a 6x magnified sight to a 1.5x CQB sight with the throw of a lever. Unlike zoom sights, the SpecterDR offers an optimized optical path and identical eye relief in both 6x and 1.5x modes. 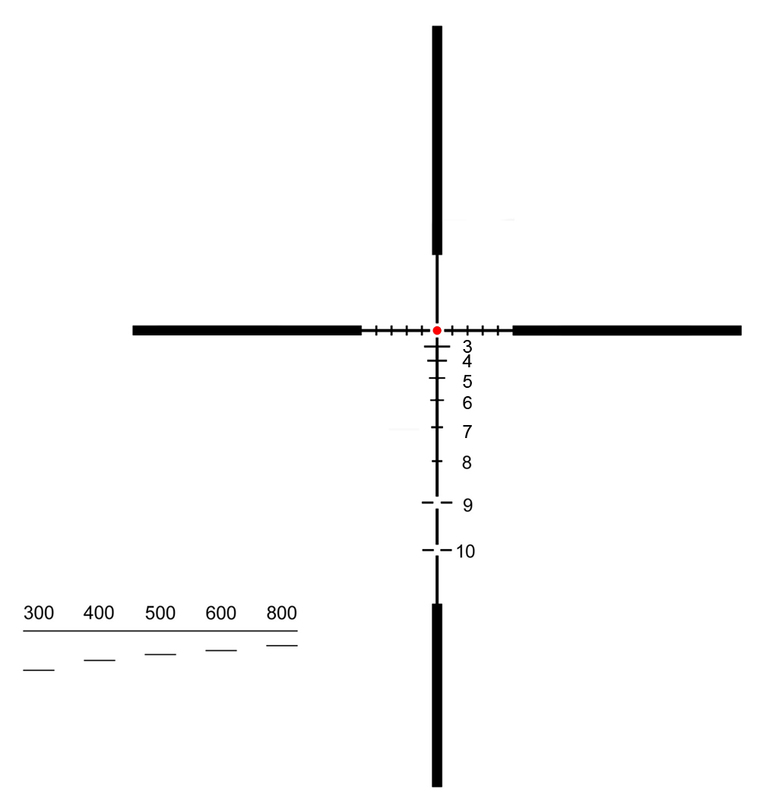 Depending upon the situation, the user may adjust the sight to illuminate the entire crosshair or just a brilliant red dot in the center. In 4x mode the SpecterDR offers a generous field of view, long eye relief, and Elcan’s legendary crystal clear image. In CQB mode, the SpecterDR has by far the largest field of view in the industry. The 6x and CQB Reticles are plainly visible even in the case of loss of electrical power due to battery failure or EMP.